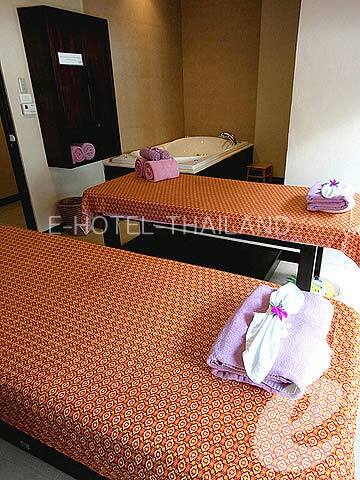 Relatively affordable and stylish hotel. 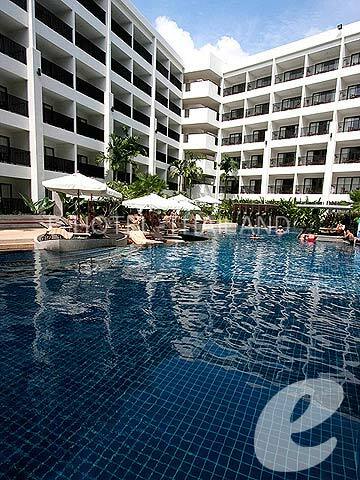 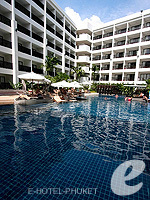 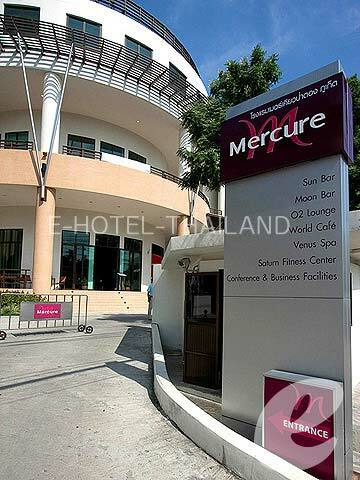 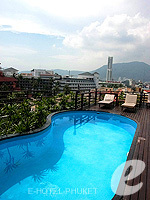 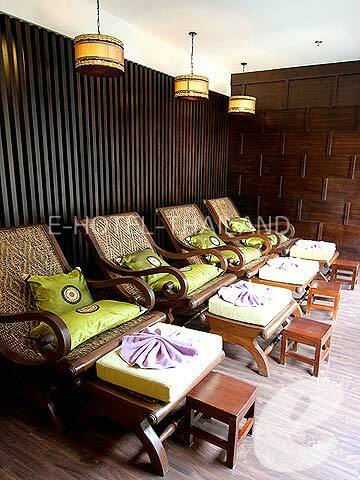 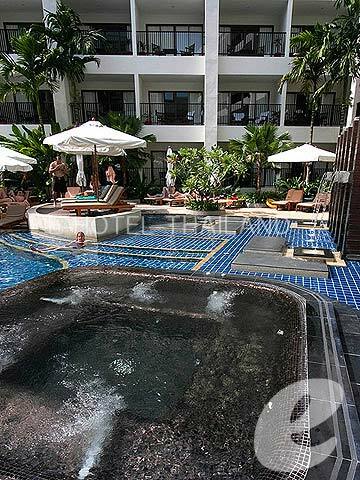 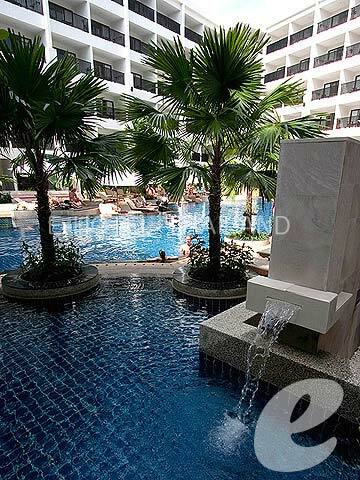 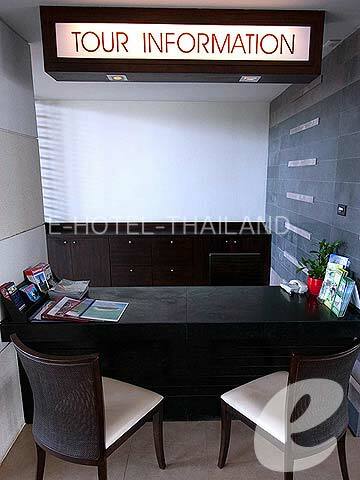 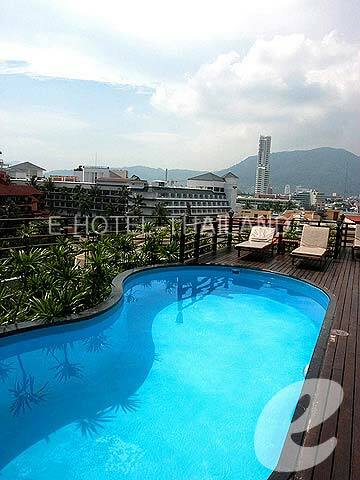 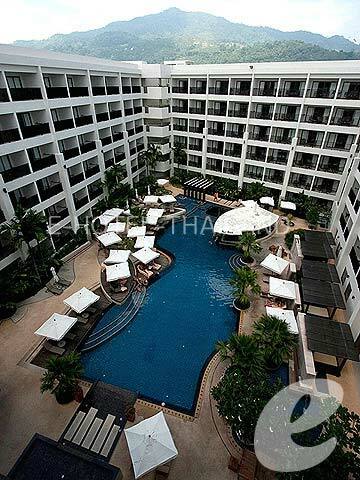 Located in the south part of Patong Beach, only 5 minutes walking distance to the beach, shops, restaurants and bustling nightlife. 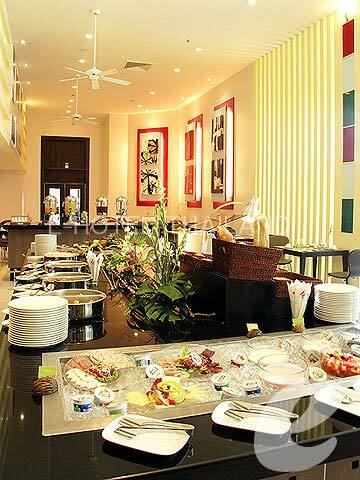 Offers modern and well appointed rooms, celestial spa treatments, great dining experience, many choices for leisure activities and high technology meeting facilities, the hotel is a highlight in itself. 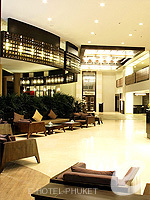 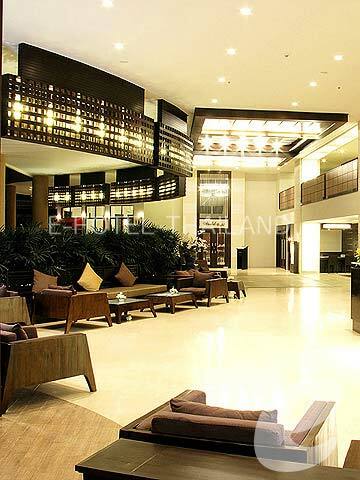 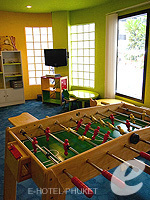 Ideal for individuals, couples, families and business travelers. 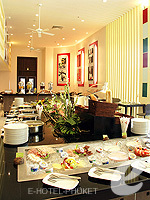 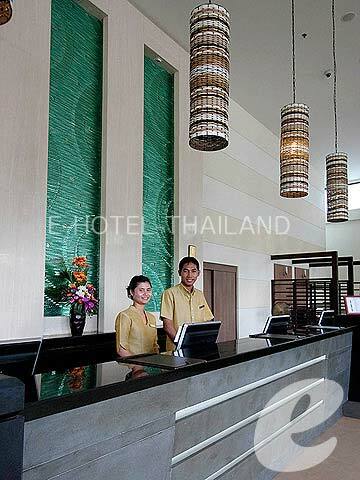 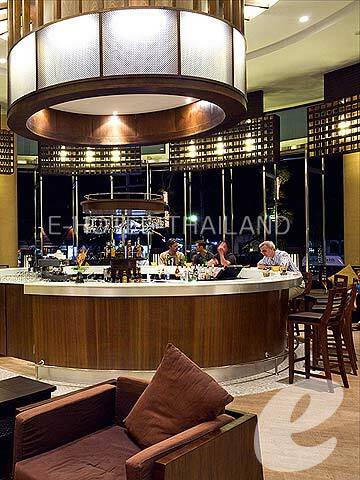 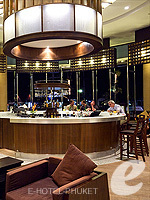 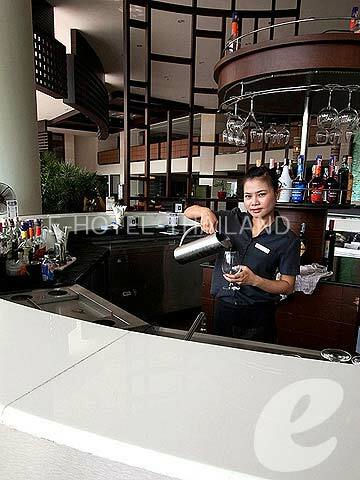 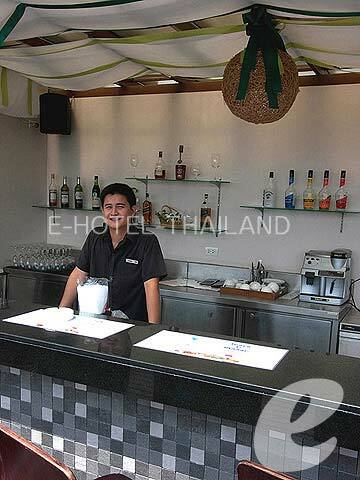 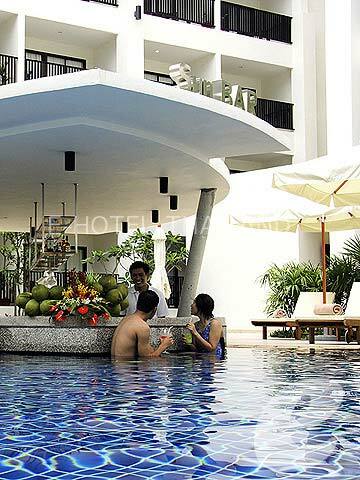 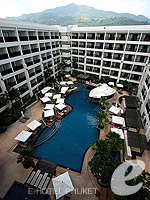 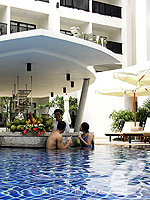 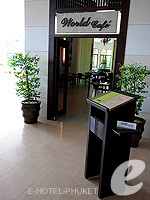 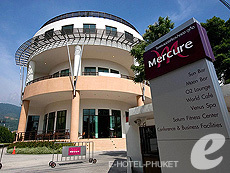 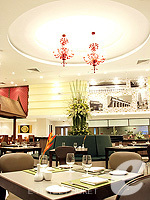 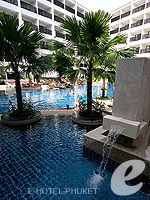 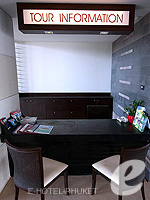 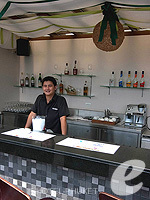 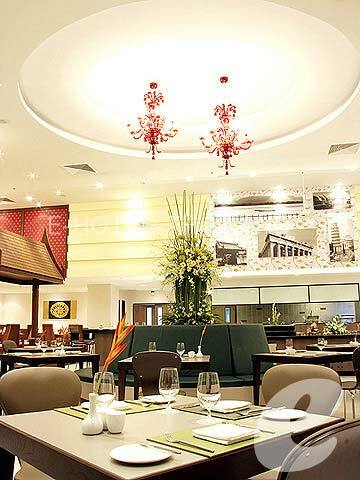 Restaurant : International cuisine: “World Café” , Pool Bar “Sun Bar” , Poolside Bar “Moon Bar”, Lobby Bar, etc. * A child/children 15 years or under sharing a room with adults without putting extra bed will be charged only breakfast fee of THB 175++ /child.